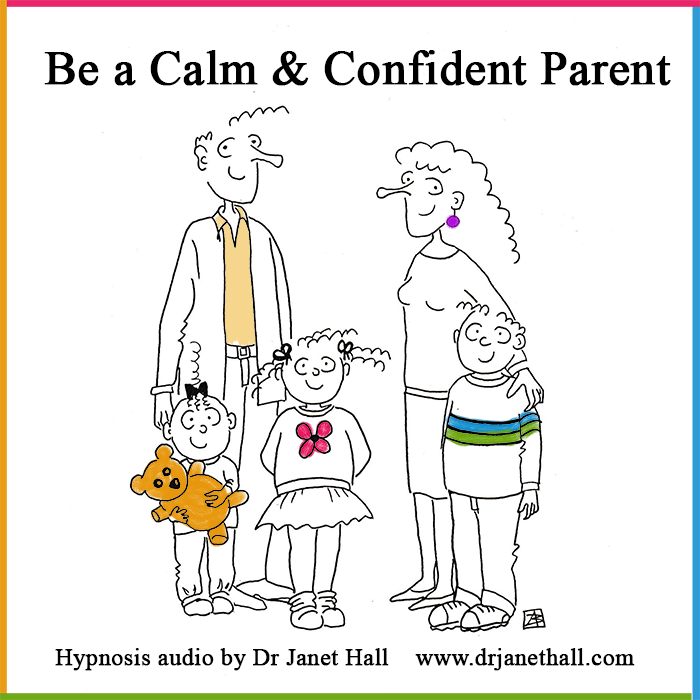 Welcome to your very own relaxation self-hypnosis to boost your self-esteem and help YOU be a calm and confident parent. Everybody needs time, just for themselves. You can listen to this audio as you go to sleep or as you awaken in the morning or anytime during the day. Acknowledge yourself and get comfortable and enjoy this, your special time. This is your opportunity to give yourself the gift to relax. Give yourself this special gift – you deserve it. Being a parent is one of the biggest jobs that we ever have and it’s the one job that we get no training in. Just know that you are doing the very best that you can. 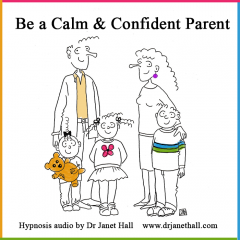 You are truly to be acknowledged for doing the best that can do for your children. This is your time, a time for you to relax, a time for you to let go of tension, to be easy in your mind and your body. Your time is your most precious gift. Give it yourself, enjoy, take time out, just for you, you deserve it. You are doing the most special job of all that we are ever given –parenting. Cherish this feeling and enjoy it more and more each time that you listen.